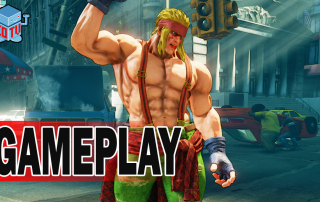 Capcom has begun to roll out the Street Fighter V Season Pass DLC with a new challenger named Alex. Street Fighter V was released in February 2016 for the PlayStation 4 and Windows PC from Capcom. Where I think Street Fighter V shines the most is in Capcom’s desire to make SFV a platform rather than a series of independent games. It was made clear to me that creating a multitude of versions of Street Fighter IV in the past winnowed the community into small groups, segregating each of them from the larger community. 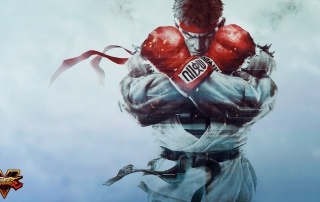 Street Fighter V releases February 16, 2016 from Capcom for the PlayStation 4 and Windows PC.